Meet the freshly re-designed 2019 Mercedes-Benz C Class. The new facelift made changes to the headlights and taillights which are now standard LED lights, and has added a few more exciting options to the vehicle’s interior. Some of the C300’s standard key features include a 9-speed automatic transmission, ECO start-stop system, active brake assist, rearview camera, and keyless start. 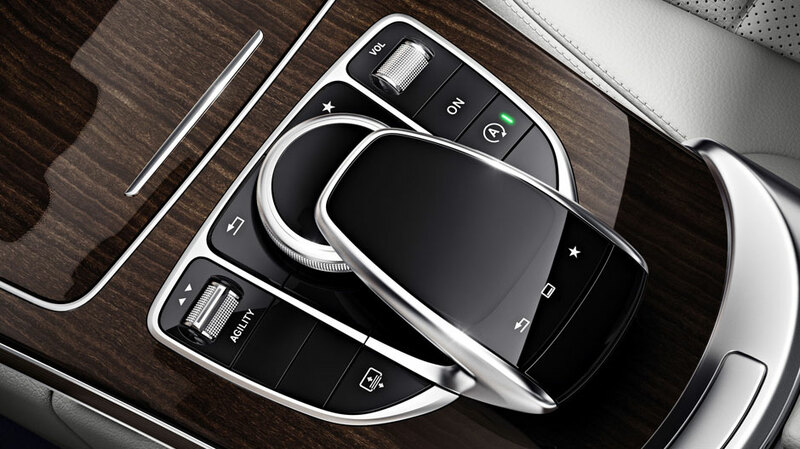 Some standard luxury features include power front seats with driver seat memory, Mercedes Me connect services which allows remote start, and illuminated entry. 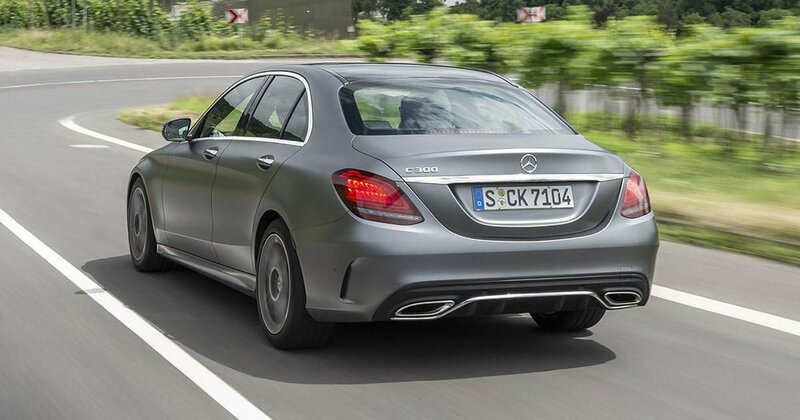 The images pictured above show the C300 with the AMG Line, which adds a body kit to the vehicle. For information on pricing and packages, do not hesitate to give our office a call.